Everything is bigger in Texas, and the largest IEC Con ever certainly delivered on that promise. 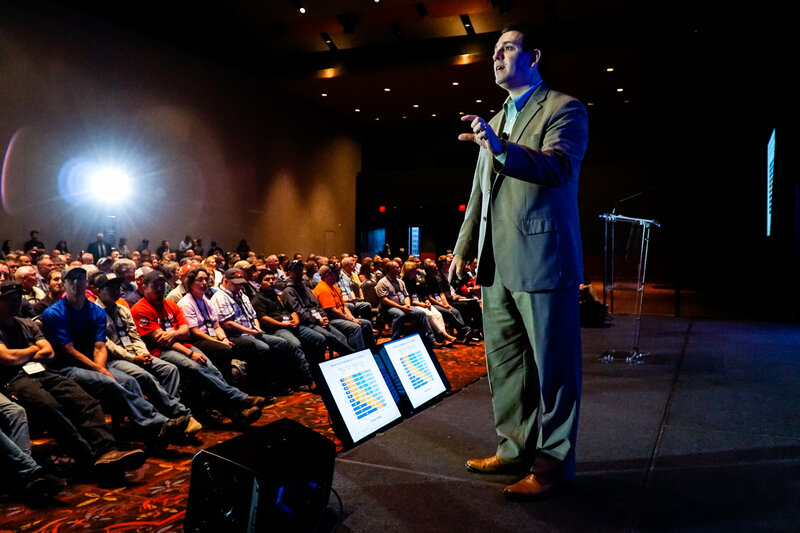 San Antonio was the place to be October 26 - 29 for industry leaders! IEC Con 2016 delivered on a grand scale with cutting-edge education sessions, networking opportunities, an interactive expo, and more. Over 1,300 attendees received answers to the biggest questions and concerns impacting their companies. IEC Con 2016 kicked off with this year’s Keynote General Session, “(Re)Defining the Goal,” presented by Dr. Kevin Fleming, CEO of Telos Educational Services. The session deconstructed the college-for-all philosophy and explored the misalignment between education and our current workforce. Dr. Fleming explained through trends and studies that the current job market is oversaturated with college graduates and that there is a growing need for individuals with technical skills gained through apprenticeships and 2-year degrees. Along with an enlightening Keynote, many were well informed with dynamic education sessions held throughout the convention. If you attended a session and haven't completed a survey, please do via the IEC Con 2016 App or. A survey is included in each session. The Expo Hall at IEC Con 2016 wasn't just a place for the latest in electrical products and services, it also hosted the IEC National Apprentice of the Year Competition. The future of the industry competed in front of many. 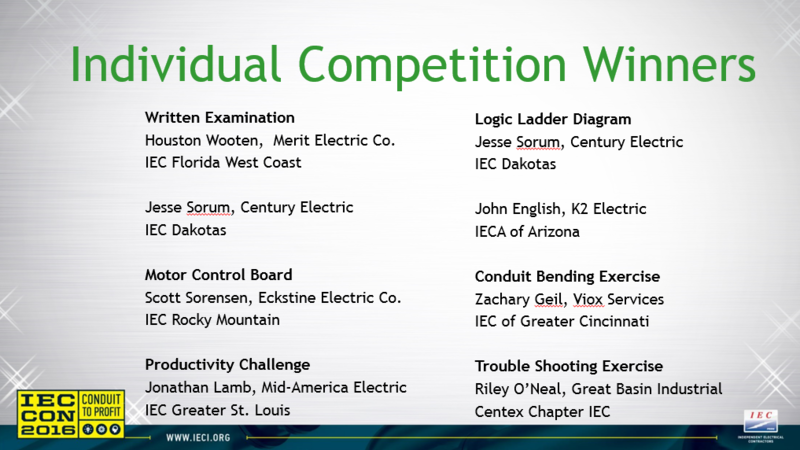 Congratulations to 1st Place Winner Scott Sorensen of Eckstine Electric, IEC Rocky Mountain. The future of industry was also showcased during the Emerging Leaders Happy Hour, one of many networking opportunities for attendees. With the River Walk as the back drop, attendees enjoyed signature cocktails and conversation at one of San Antonio's oldest establishments, Casa Rio. 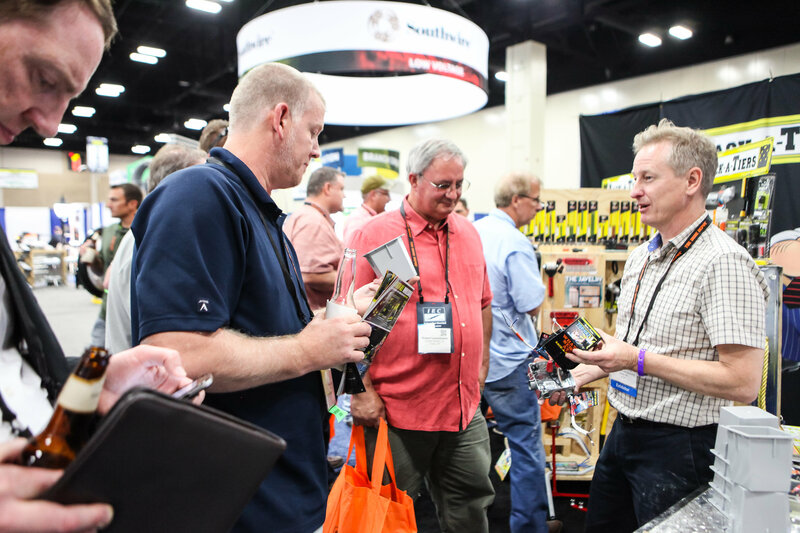 Vast networking opportunities and fun times continued throughout IEC Con 2016. From Armadillo Racing and Mechanical Bull Riding at the Platinum Partner Party to mingling on the red carpet at the President's Reception and Award Gala, the fun kept on coming. We hope you found exceptional value at IEC Con 2016, and we thank you for your time and participation in making this a successful and memorable event. Also, thank you to all of our sponsors and partners for making this convention possible. We look forward to seeing you at IEC Con 2017, October 25 - 28, in Phoenix, Arizona.